This course examines Criminology and criminal justice in their widest sense to include consideration of issues such as human rights, politics, international relations and social policy. It gives students the opportunity to explore both theoretical and applied criminology, and to engage critically in considering the relationships between theory, research, policy and practice. Criminology employs a multi disciplinary approach, informed by a range of different disciplines which include: applied medico-legal science, psychiatry, psychology, sociology, law, political science, history, geography. As a result of these competing viewpoints your research of Criminology will be a very challenging and rewarding area of postgraduate study. -Teaching staff have national and international reputations within the discipline and are actively engaged in research, publication, academic enterprise as well as being involved in government consultation, policy development and evaluation. This feeds into teaching and, as a result, you can expect to be exposed to the very latest developments and emerging knowledge in this field. -The degree caters for students whose aims and interests are purely academic alongside those who want to develop a more practice-related focus. 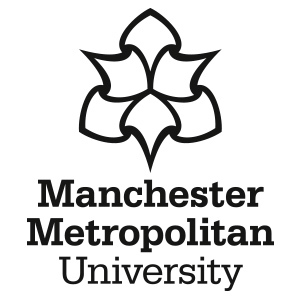 Visit the Applied Criminology - MA page on the Manchester Metropolitan University website for more details!